(1) The detailed information presented here is from the Soviet and German FILARM model (research) used in Operation Barbarossa: the Complete Organisational and Statistical Analysis. 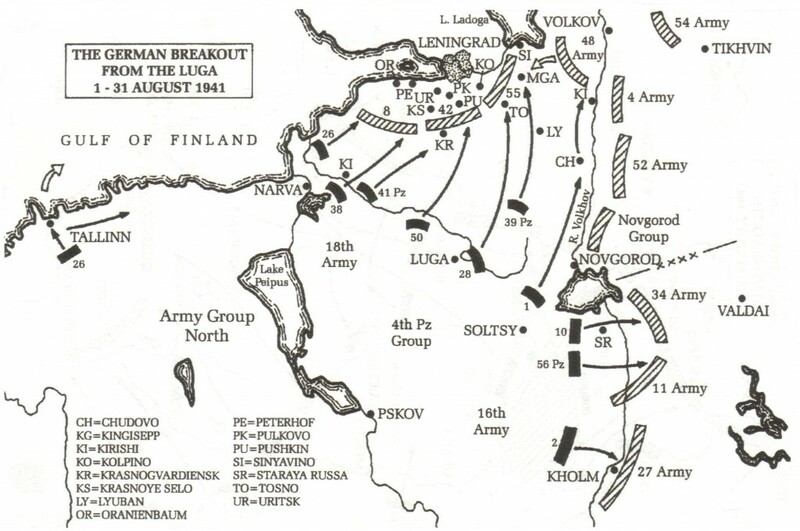 On 19th August 56th Motorised Corps’ attack caught the 34th Army, as planned, in the flank and by surprise. 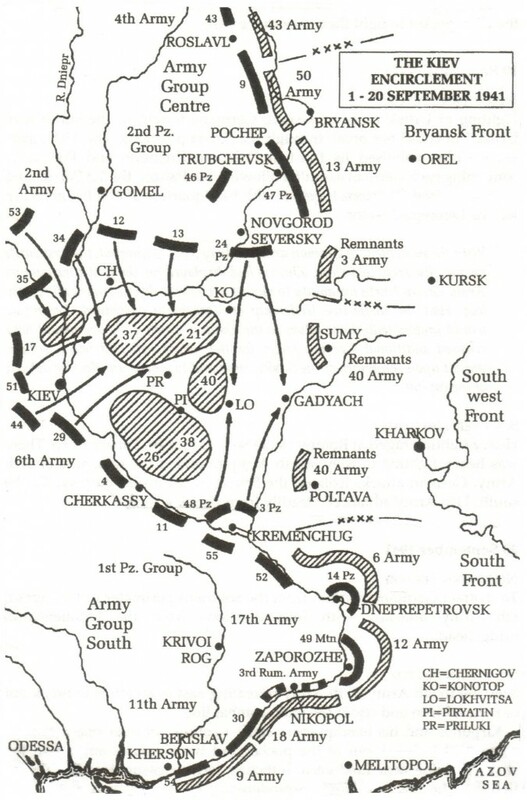 The 34th Army was badly damaged and attempted to withdraw. By 22nd August the 56th Motorised Corps reached the Lovat river having captured 12 000 men from the retreating 34th Army. 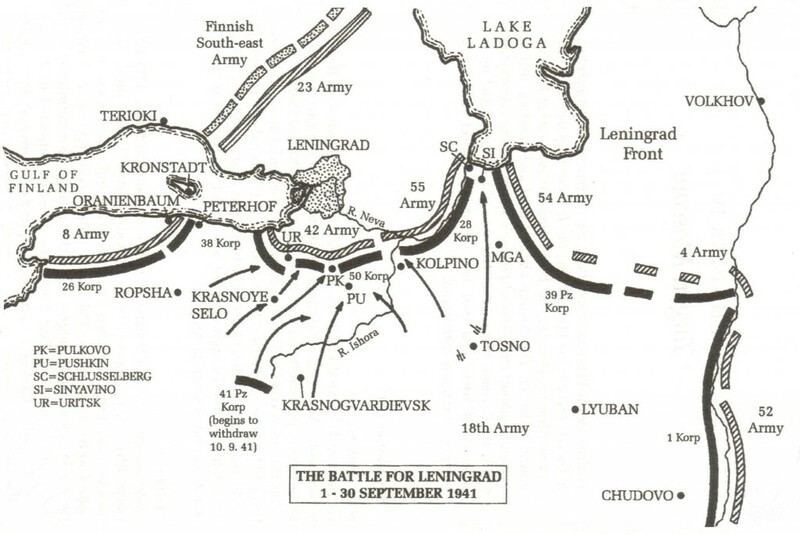 While fighting 10th Infantry Corps and 56th Motorised Corps from 10th August to 1st September, the Soviet 11th, 27th and 34th Armies sustained 128 550 casualties and lost 481 tanks. 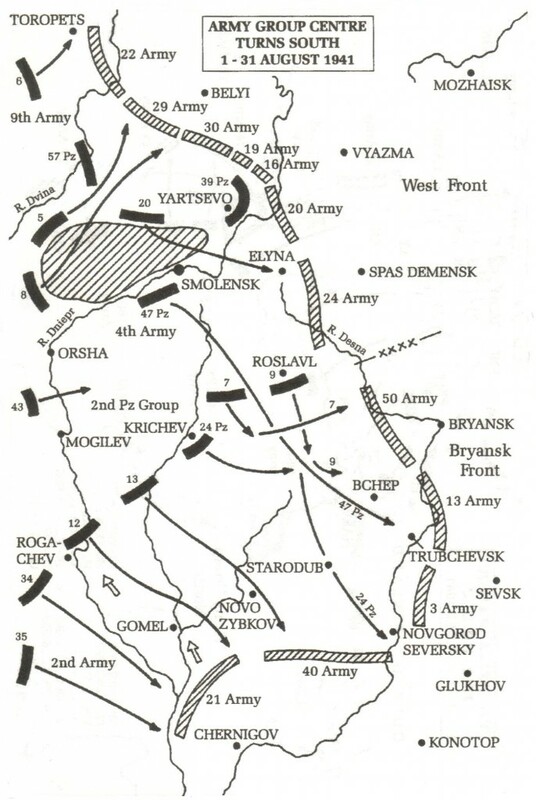 In late August the 16th Army, still with the 56th Motorised Corps, pushed deeper into the Valdai Hills. 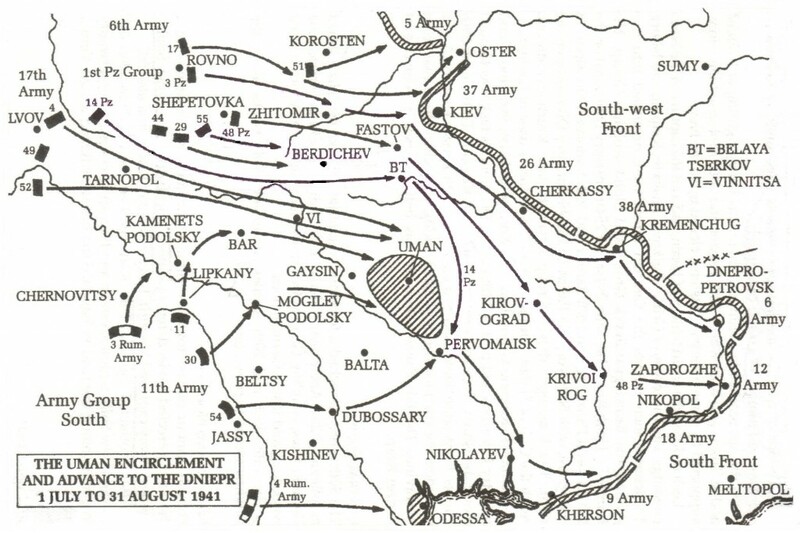 In early September they linked up with the 57th Panzer Corps, as Army Group Centre’s left wing drove north, and supported the capture of Demyansk on 7th September.